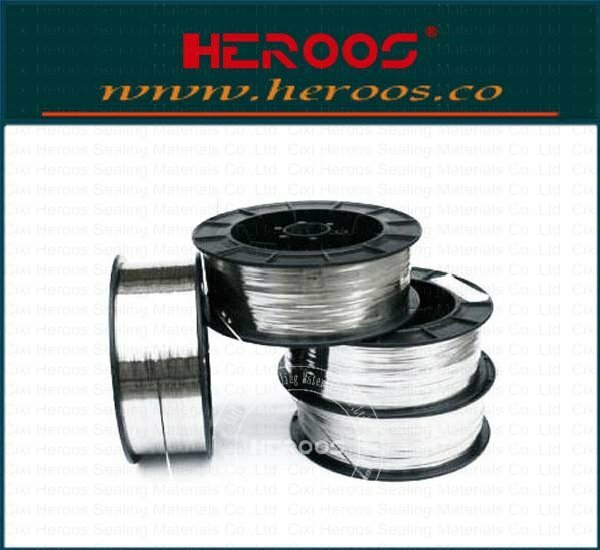 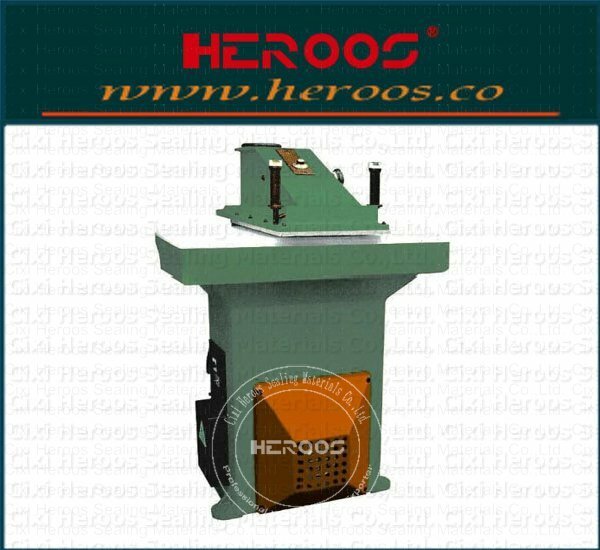 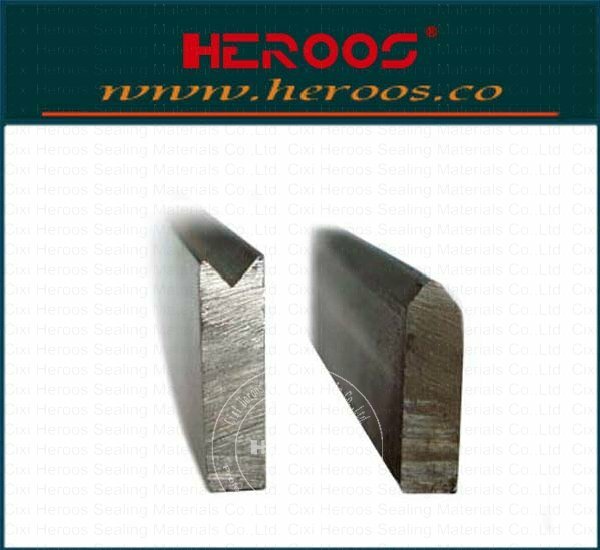 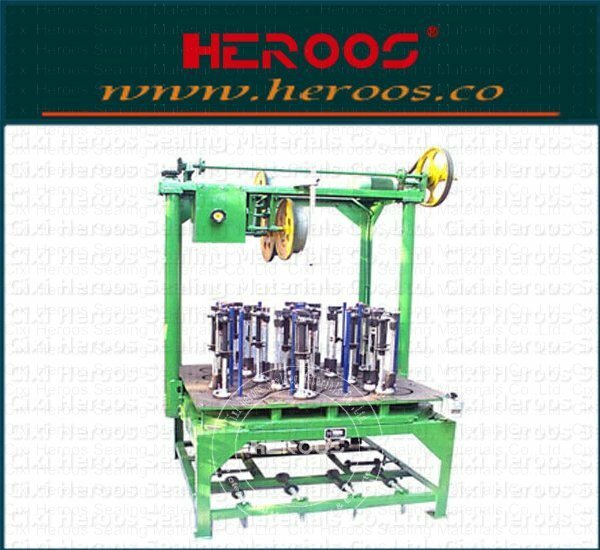 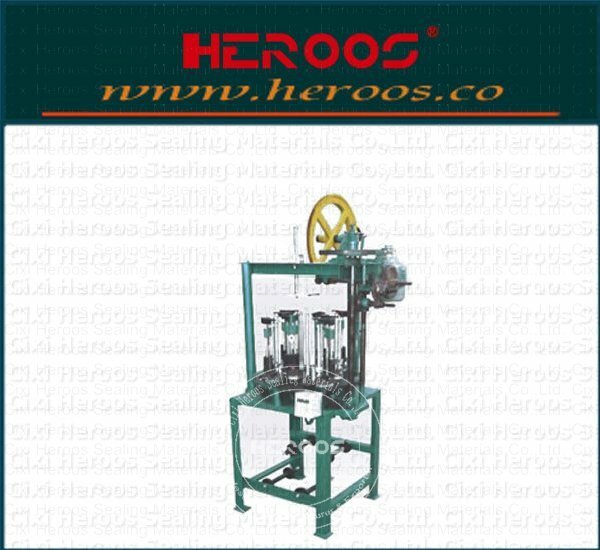 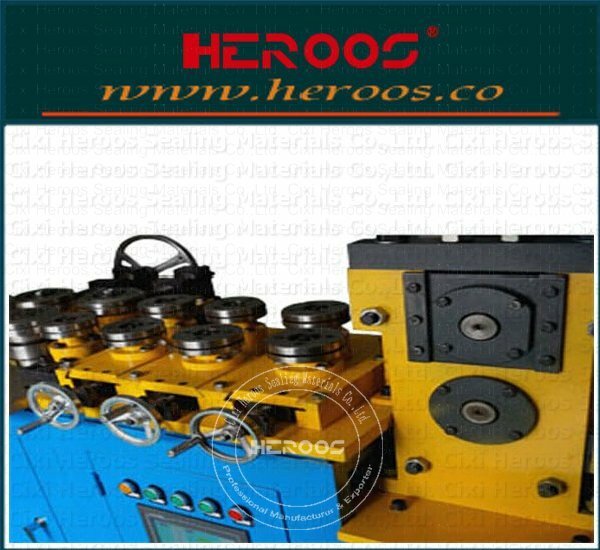 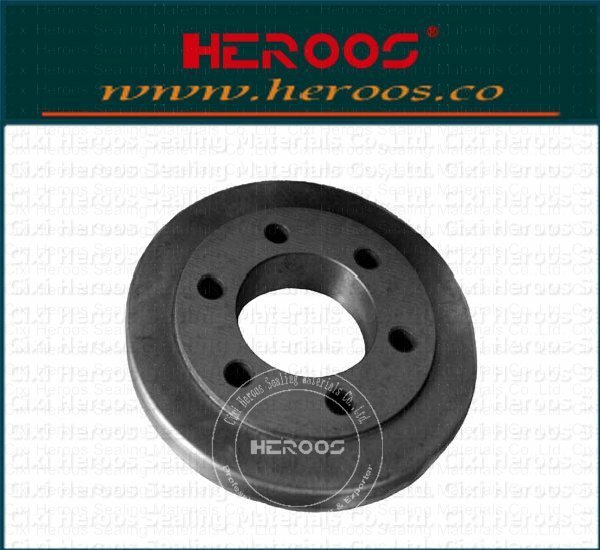 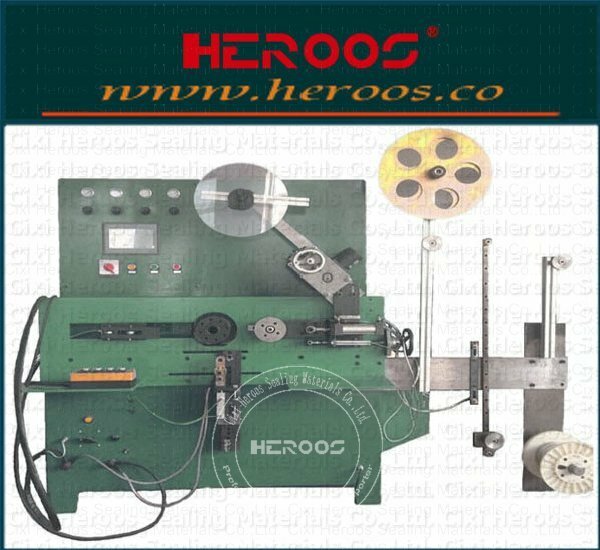 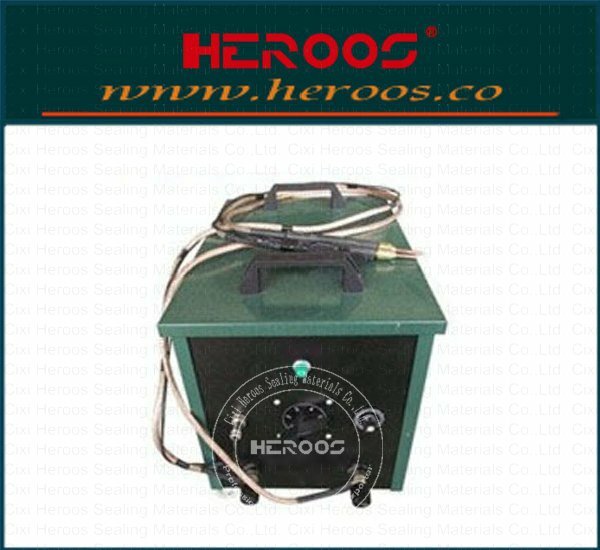 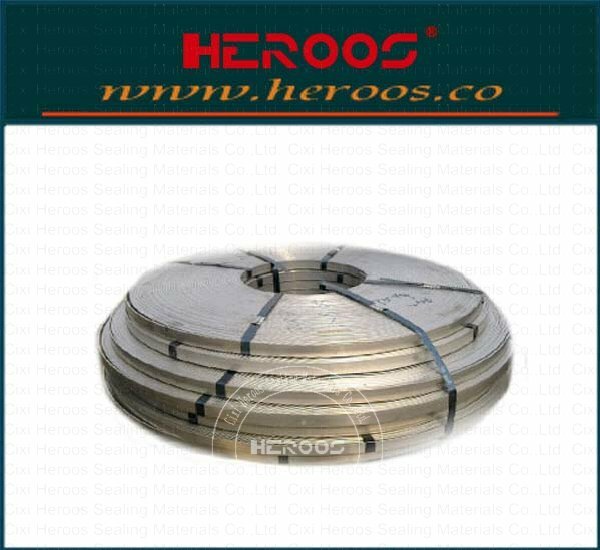 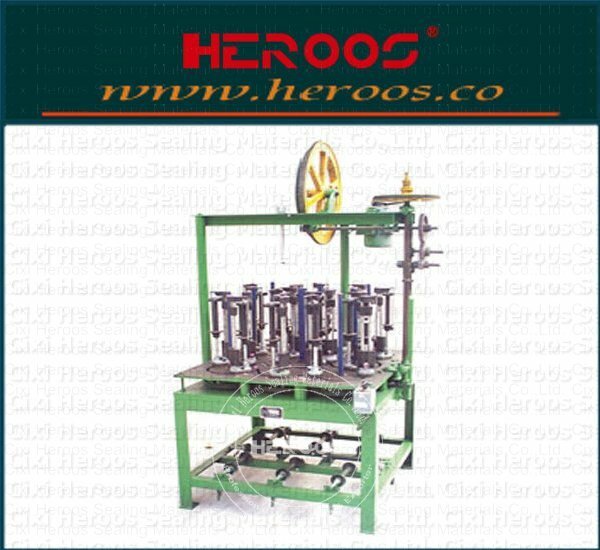 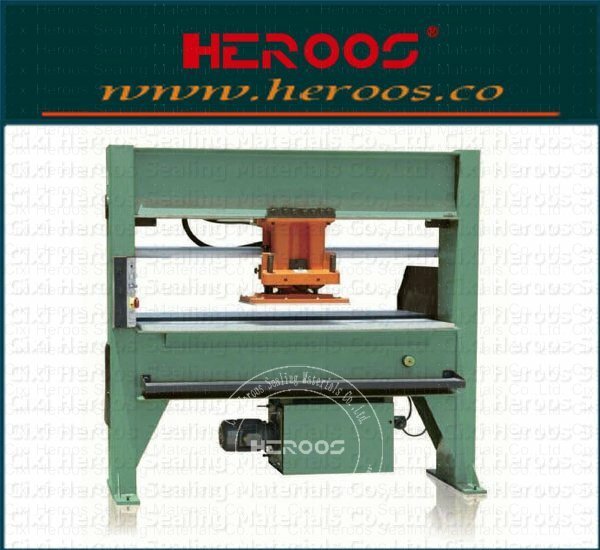 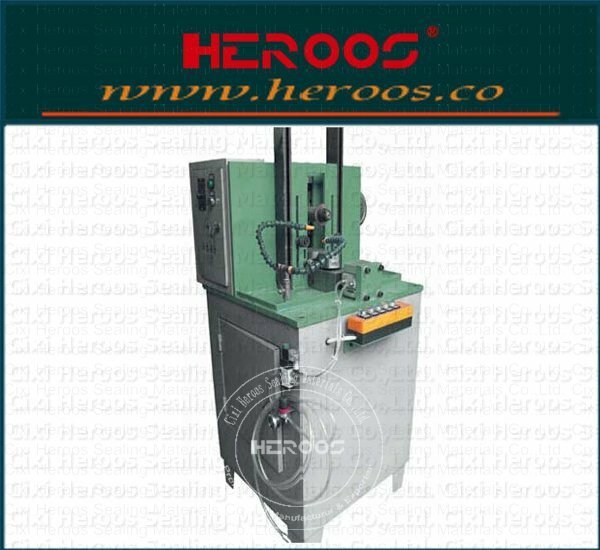 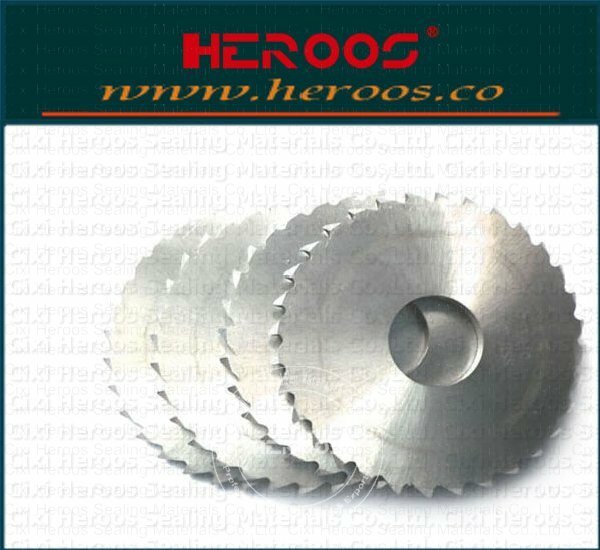 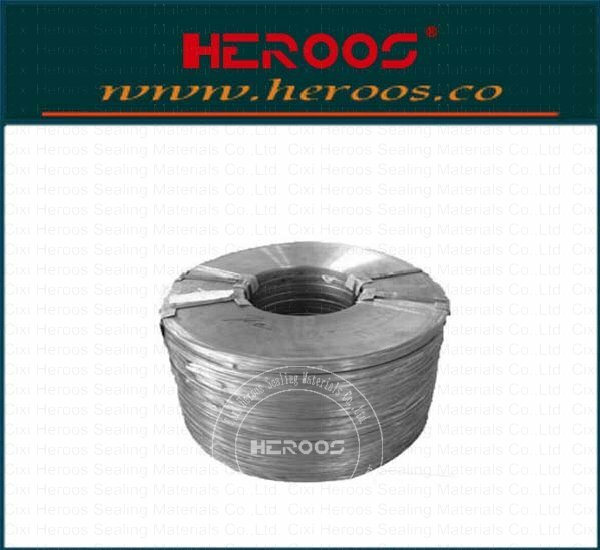 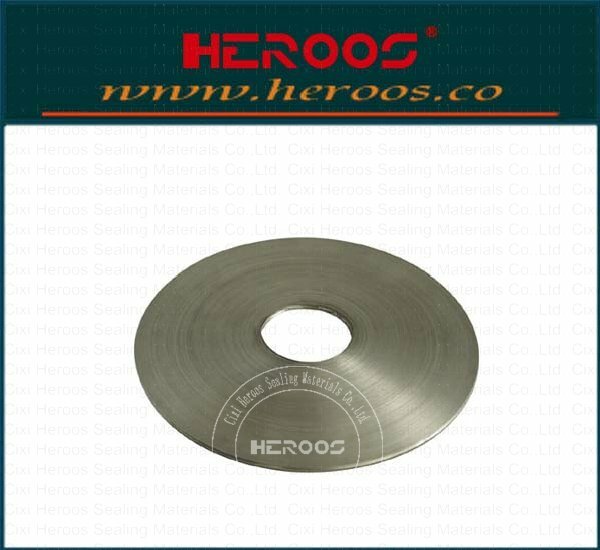 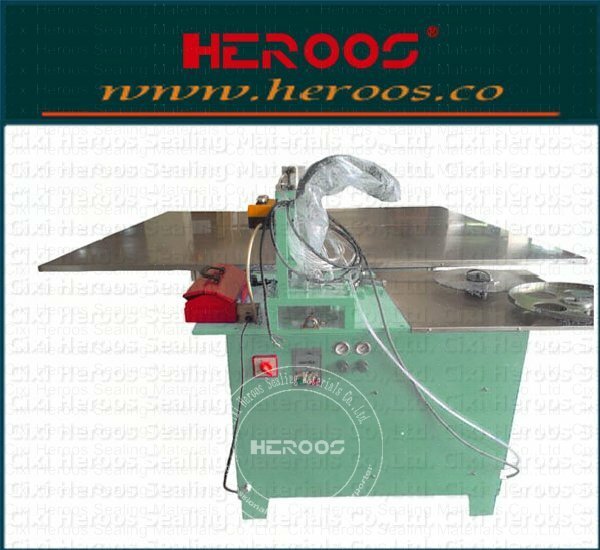 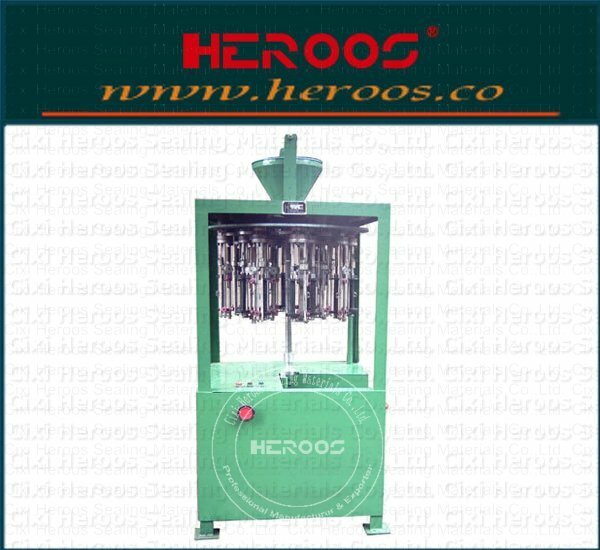 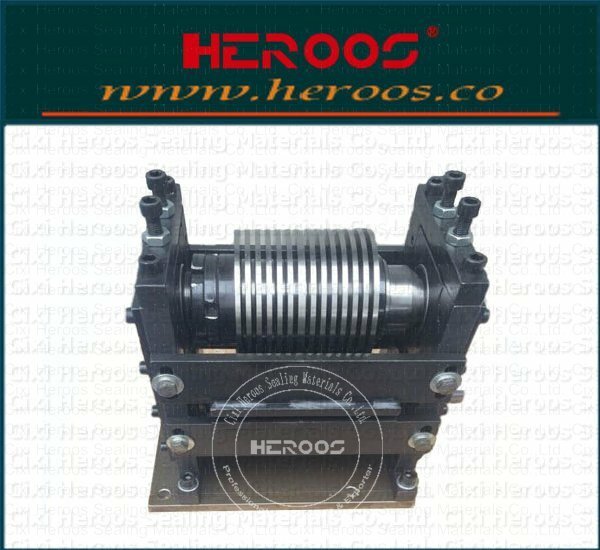 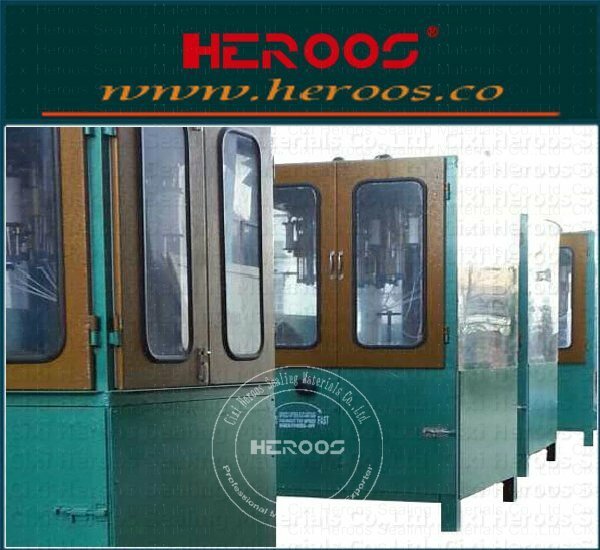 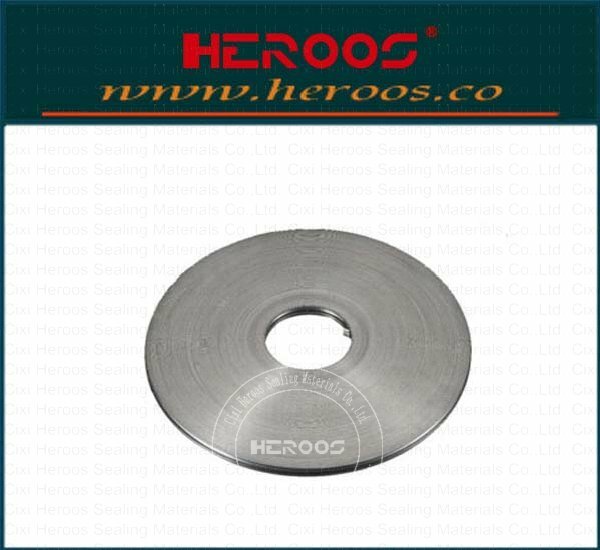 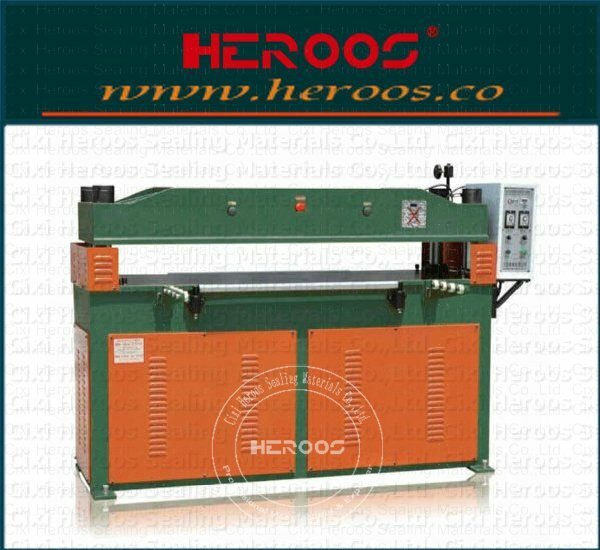 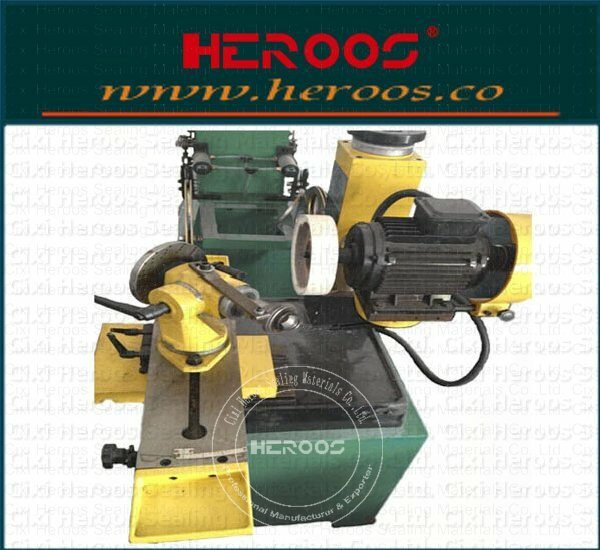 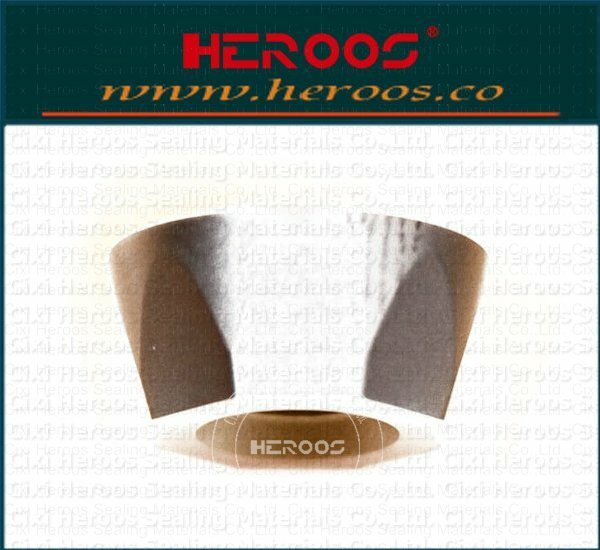 ﻿ Large High-speed 24-carrier Square Braider - Cixi Heroos Sealing Materials Co.,Ltd. 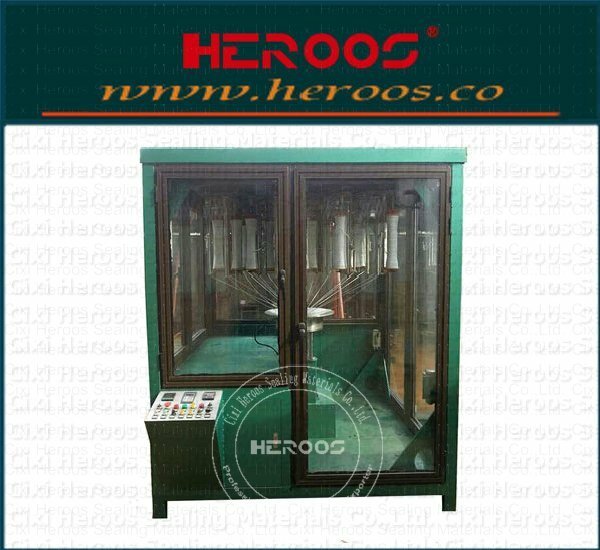 This is a new high-speed Closed square 24-bcarrier Inverted braiding machine. 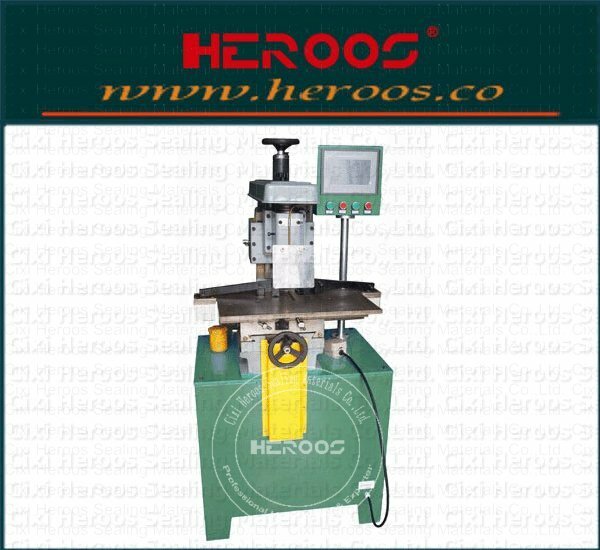 Using high-speed mode of operation and design, faster than the conventional test machine 2-3 times the output. 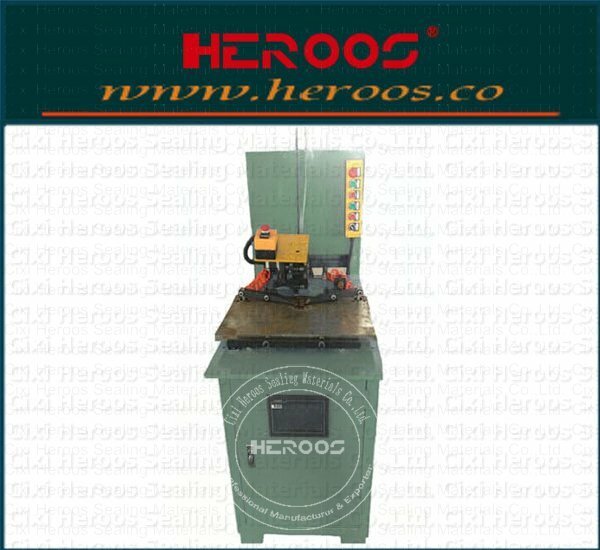 Smooth operation, low noise, full function, high output and so on.